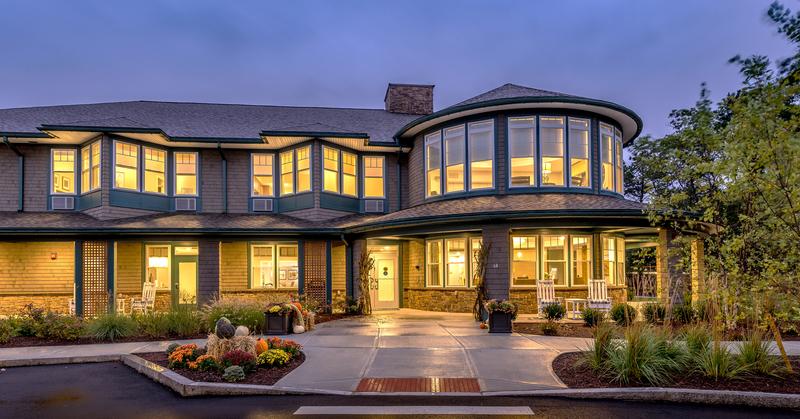 Laurentide at Mashpee Commons is happy to offer assisted living and memory care services in a safe and fulfilling environment where residents can thrive and families can have peace of mind. Maureen or Maureen! - yes same name!